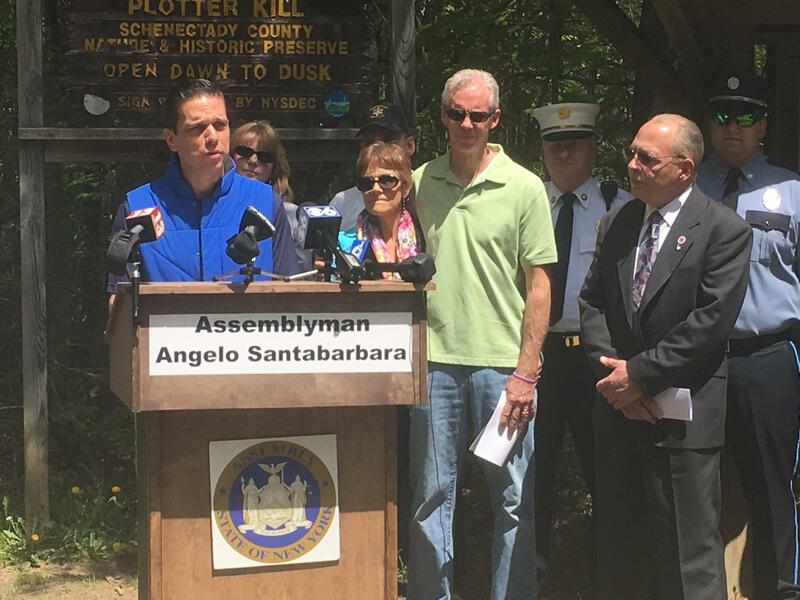 On Thursday, Assemblyman Angelo Santabarbara announced $600,000 in state funding to make recreational and safety improvements at the Plotter Kill Preserve in Rotterdam. Last year, 17-year-old Carly Sinnott, of Clifton Park in Saratoga County, lost her life in an accident while hiking to one of the park’s waterfalls. Santabarbara announced the funding while surrounded by family and friends of Sinnott and first responders. “I believe these improvements are money well spent to be able to improve this park in such a way to preserve it for years to come,” said Santabarbara. 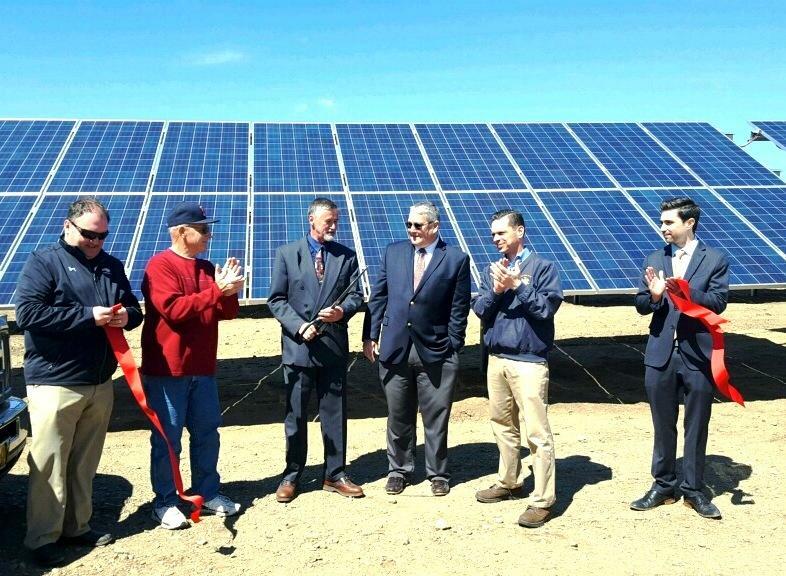 This week, officials flipped the switch on a 200-kilowatt solar garden in Montgomery County. The array is expected to save a local district $10,000 in its first year. U.S. Senator Charles Schumer today visited Wildwood Programs in the town of Guilderland, promoting legislation he says would empower disabled people.